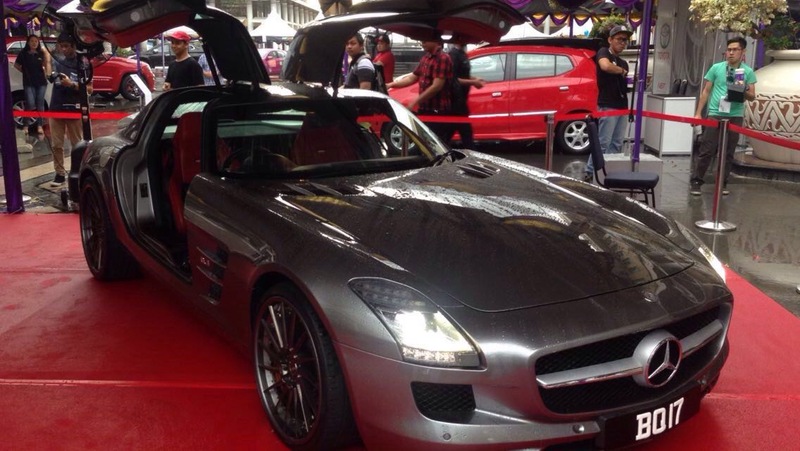 The show is open to public on 8th of April until 10th of April and held at Yayasan, Bandar Seri Begawan by Motoring BN. 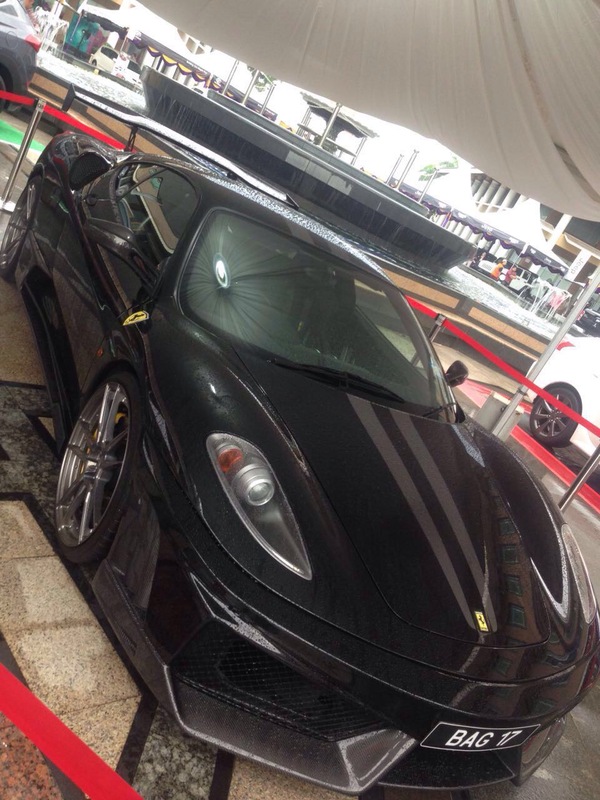 This is the first time ever Brunei has done it. 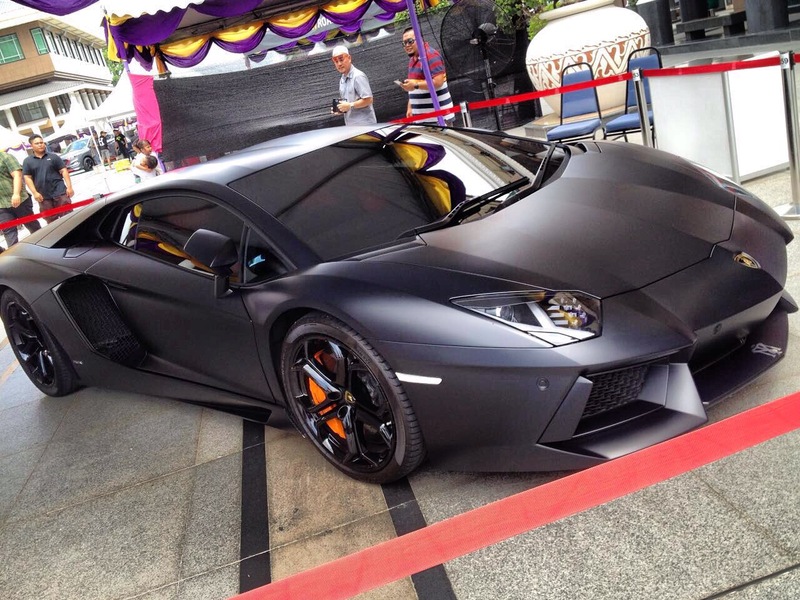 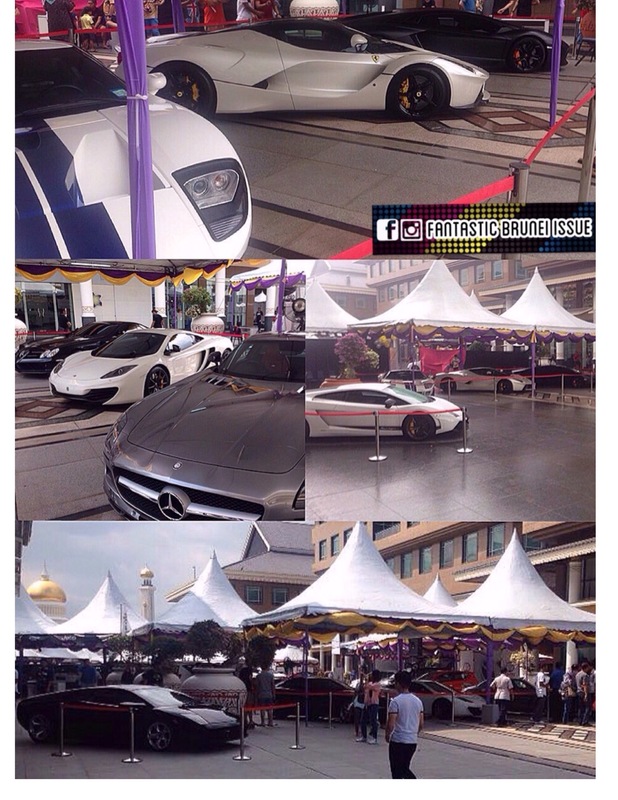 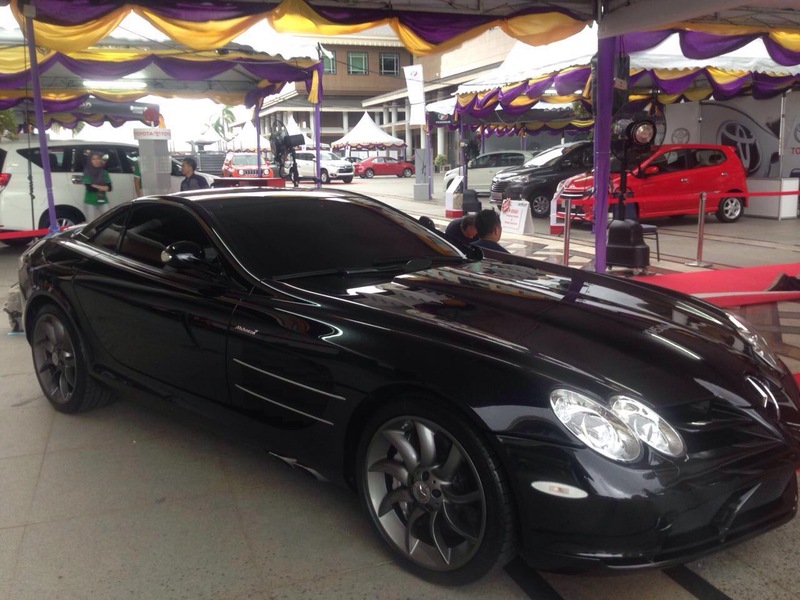 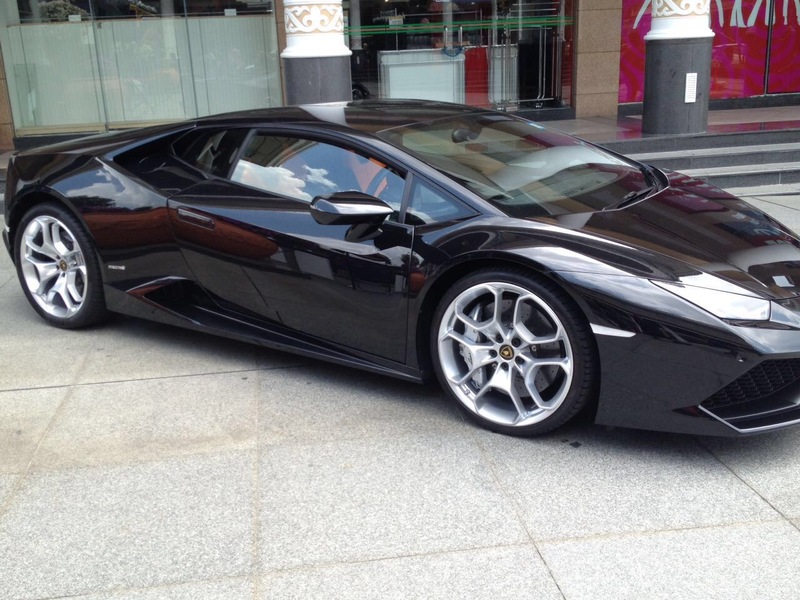 It is quite impressive and astonishing to see collection of Supercars owned by Bruneians.